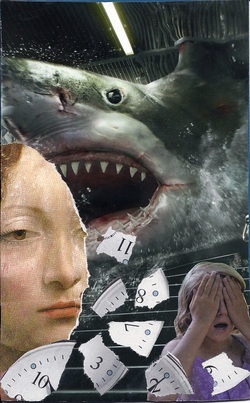 SoulCollage® is an easy and accessible process of creating your own personal collaged cards that are reflections of parts of self and archetypal inner wisdom. 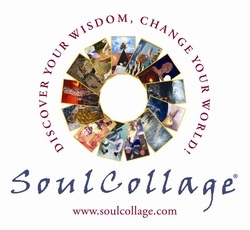 This process is offered worldwide by trained facilitators, I have been using SoulCollage in my practice since 2009. 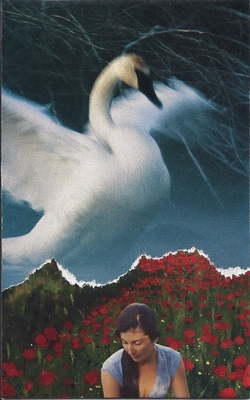 SoulCollage cards are used to facilitate inner voicing, myth-poetics, storytelling and writing, serving as a source of personal wisdom. 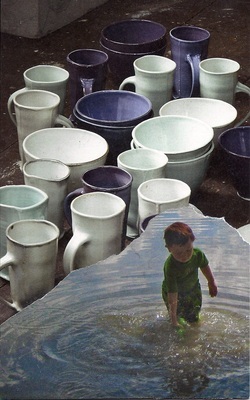 SoulCollage® Facilitation is incorporated in many ways worldwide, such as serving Adolescents at Risk, Children’s Groups, Coaching, Creative Problem-Solving, Depth Work, Dream Work, Grief and Loss, Aging & Wellness, Spiritual Direction. Many of these issues are part of the complexity of our lives and one or more may be relevant to my clients. 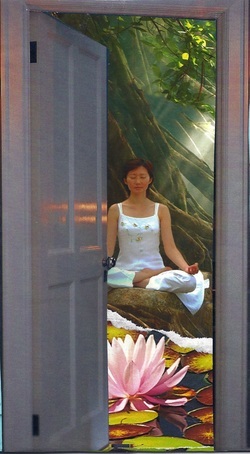 I offer SoulCollage as part of individual sessions, in small groups offered in my studio or in your space. See some examples of my cards below. 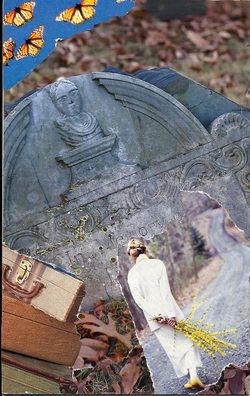 SoulCollage cards are created with accessible images for personal use only, not to be copied, shared, bartered or sold.